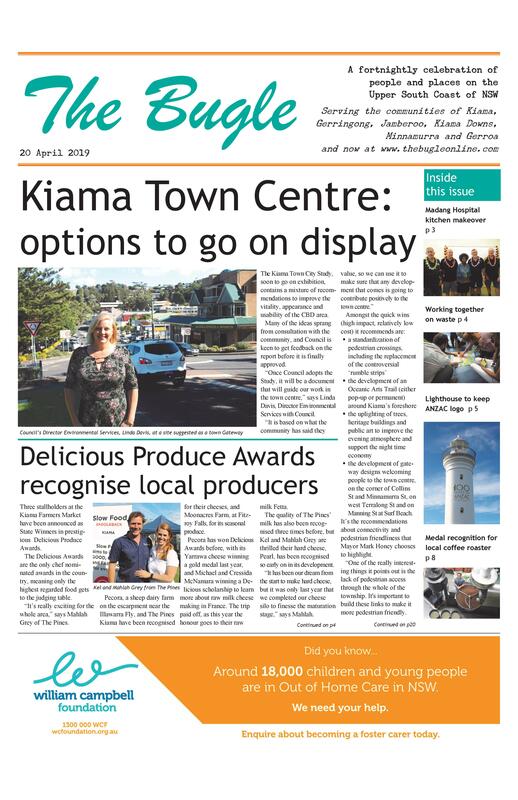 Members of Kiama Bowling Club and Leagues Club have been told the Leagues Club is interested in having discussions with the Bowls Club as to how it can help keep bowls an active sport in Kiama. As reported in the last issue, the Bowling Club is looking for ways to secure its long term viability. It has had approaches by a number of clubs, and a recent general meeting gave the Board the authority to investigate the various options, by a resounding vote of 134:5. Apart from Kiama Golf Club, which has called for expressions of interest from other clubs interested in merging, Kiama Leagues Club is the only other club to go public about its interest. While stressing it is early days yet, Mr Willis comfirmed that an informal offer has been made to the Bowls Club. a guarantee of trade of five years with a five year option. 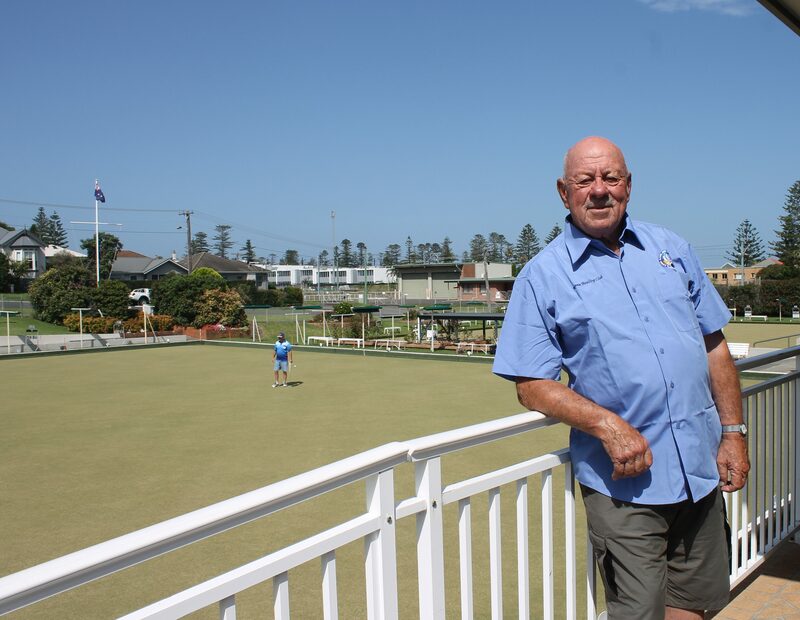 “We a genuinely a community-based club and we’d like to see bowls kept alive and well in Kiama,” says Leagues Club President, Steve Willis. Like the Bowling Club, the Leagues Club currently has no debt, but unlike the Bowling Club the Leagues Club is in a strong financial position to service any debt taken on to upgrade the Bowling Club, earning a profit of over $400,000 last year. A general meeting of the Bowling Club was repeatedly told that they did not have the option of taking out a loan, as they had no capacity to service it. It is understood members of the Bowling Club Board have visited a number of interested clubs already. The identities of these possible suitors currently remain private.